When it comes to food, well, I don’t really like to experiment much with my stomach. In a way, I am old school. Hence, a Pizza Hut pizza would delight me and quench my hunger just the way I desire. Besides, the trust factor that develops over time will always be impactful. 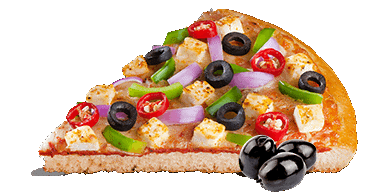 On that note, I would request you to dedicate some more time of yours to read this blog all way till the end and check out the following 7 tastiest pizzas offered by Pizza Hut. This is my top 7 list that will include both veg and non-veg items. Hope you’d like it and agree to my keen observations. 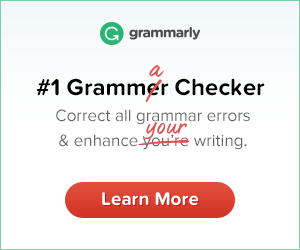 Beware, by the time you read it all, you’d definitely be hungry. So make sure you are ready with your mobile device and internet connectivity to place an order in a jiffy. Tickles your taste bud, doesn’t it? 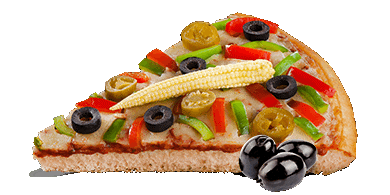 Here’s some more detail about this exotic pizza. 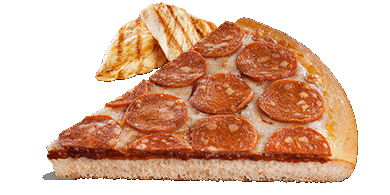 Yes, this pizza is also customizable. I’d recommend stuffed crust. 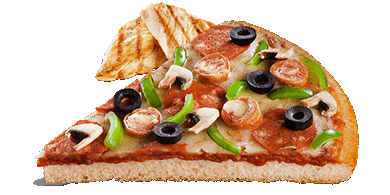 Chicken Italiano is one of the most classy non-veg pizza offered by Pizza Hut. 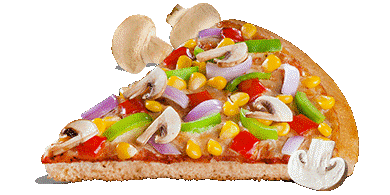 You get premium veg as well as non-veg toppings blending perfectly over a cheesy base. 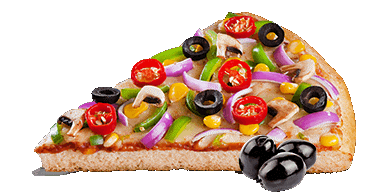 To name a few, you get toppings like chicken pepperoni, chicken sausage, mushroom, capsicum and black olives. Lovely, isn’t the sound of it? Well, taste it and get even more surprised. A medium pizza would cost you Rs 525. Last in the list had to be this one. Chickeroni pizza was indeed a great non-veg delight, but this one is a pizza that will (mark my words) “diminish” your non-veg cravings unlike any other pizza. What could possibly go wrong when what you’re offered is a smothering combination of? 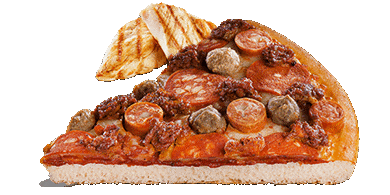 With this, I’d wrap up my list of 7 tastiest pizzas from Pizza Hut. As I have mentioned earlier, Pizza Hut is a brand you can always rely on and trust that the food that’ll be delivered at your doorstep would be of high quality by all means. Time for you to place your order, hurry up and avail some exciting discounts too!